S (Scripture): Psalm 10:1 Why, Lord, do you stand far off? Why do you pay no attention during times of trouble? O (Observation): Bold questions addressed to the Lord astound me. The psalmist is asking God why God is not close at hand. God probably is close…but perhaps in the author’s woe, God doesn’t seem present. A (Application): Our 2 & 1/2 year old daughter has officially begun the “Why?” stage. She doesn’t necessarily know “why” she keeps ending a conversation (or responding to a command from mommy and daddy) with “Why?”, but that doesn’t stop her. My daughter and the psalmist have this in common: they are at the same time totally comfortable and somewhat naive. But then, that’s every single one of us. I’m comfortable with my Lord and Savior. And I’m pretty naive about what God can do in this world – about how close God really is to me. Do you like to question “Why?” What do you want to question today? Do you wonder if God is close at hand? Ask! Boldly declare your intention to know just how close God is to you this day. 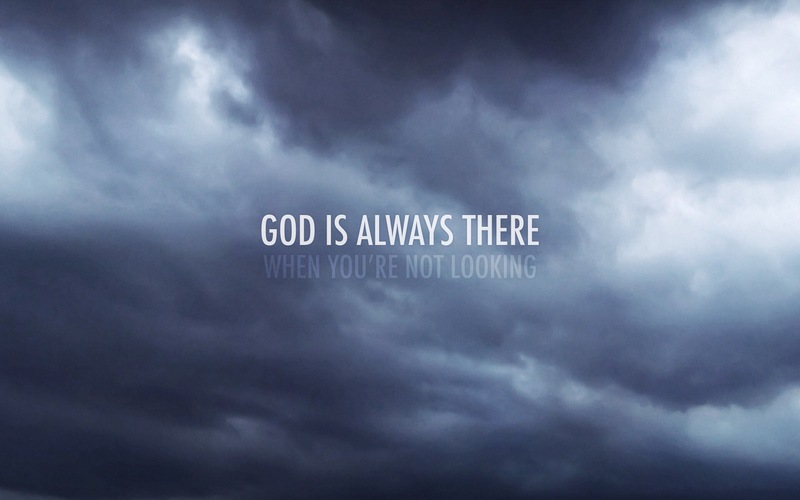 P (Prayer): God with us, God close to us, help us to know that you are always near. Help us to always be bold to ask you “Why?” and humble enough to accept your response. Amen. This entry was posted in Digging Daily and tagged close, near, Psalm, why. Bookmark the permalink. You forgot to mention that our almost 12-ur-old son is still in that phase.